An application has been filed in the Supreme Court on behalf of the amicus curiae in the matter D.K Basu vs. State of West Bengal & Ors., wherein the amicus curiae submitted that despite repeated judgments and directions passed by the apex court in a Writ Petition instituted on 20.08.1986, laying down various guidelines for prevention of custodial violence and custodial deaths, the implementation by the various States have been extremely lax resulting in a steady stream of cases of gross custodial violence. This application which has been made with an intention to make jails and police stations “violence-free” and has come from the amicus curiae assisting the court in order to control instances of custodial death and torture reported across all police stations and jails, has urged the Supreme Court to direct installation of CCTV cameras in all prisons and lock-ups in a phased manner across the country within a year. In order to ensure that the set of 11 guidelines in the DK Basu case of 1997 are followed by police in treating arrested persons and those in custody are not subjected to human rights violations, the court is supervising cases from all over the country. 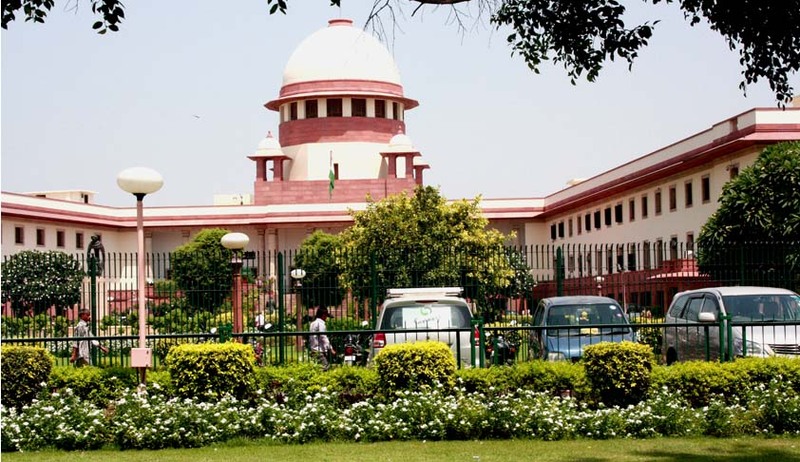 Suggestions have been made by Senior Advocate Abhishek Manu Singhvi, the amicus in the case before the apex court, that besides installing CCTV cameras there must be regular maintenance, and feed recording should be sent to a control centre managed by the State Human Rights Commission. Also, registered NGOs and civil groups, including media should pay surprise visits to inspect its performance. This recommendation formed part of a broad set of suggestions presented by Singhvi, who provided possible solutions to the court to bring down the rising graph of crime committed by police in custody. According to the data available with National Human Rights Commission (NHRC) during 2010-11, custody deaths in jails (intimated and complained) totaled to 1,584 which jumped to 1,842 last year. As regards, police custody deaths for the corresponding periods, the figure stood at 311 at the end of 2011, which climbed to 434 by 2012-end and stands at 341 this year. The note of Amicus, drawn by advocate Pranab Kumar Mullick, stated that the main reason for the continuing torture which is practiced on such a wide scale throughout India is because police feel confident that even if they kill the victim and even if the truth is revealed, they will not be held accountable for the death. The proposal was made for phase-wise implementation keeping in mind the extent of coverage across lakhs of police stations and cells in each jail. Semi-urban, rural and remote areas would be covered in the first phase, followed by remaining areas in the second phase. Besides proposing for compulsory direction to set up State Human Rights Commissions as a step to tackle police atrocities, the note also proposed to fill up vacant posts there and setting up of Human Rights Courts.